If so, you’ve heard the “Mind the Gap” announcement that plays on loop in every tube station to prevent people from tripping between the platform and the edge of the train. Well, did you know that this is a key part of redesigning your website? Except, instead of “Mind the Gap” you need to Find the Gap. Redesigning your website can seem complicated, but at its core, it’s simple. It’s all about finding — and fixing — the gaps. What are the feeling and experiences your site is creating? Are these things all moving in the same direction? I know “finding the gap” can seem abstract, so let’s walk through an example. Meet my client Alice*, a consultant with a 1:1 client-based business. Most of Alice’s clients come through referrals, but she recently raised her rates. Now she’s struggling to close consult calls with new leads. Everyone seems to be balking at her new prices. She’s also struggling with leads who book consult calls but don’t show up. Alice wants to scale her business to six-figures in revenue and have more time to spend with her kids. To make it happen, she wants to take on fewer clients at higher prices and fire a long-time client who doesn’t respect her boundaries or her weekends. Alice’s outdated website is creating a low-quality vibe. Her site isn’t showing her value, educating her customers, or positioning her as a trustworthy expert. There’s a disconnect between the quality of work she does and what she looks like online. As a result, her sales process feels like an uphill battle and her clients aren’t always as respectful as they should be. With the right branding in place, Alice’s sales start to feel easy and natural. Premium clients are eager to work with her and she has no problem closing on consult calls. She’s naturally attracting people who are a good fit and repelling the ones who aren’t. She’s hustling less, earning more, and finally getting the traction she wants. Once you’ve found the gap, what’s next? Hopefully, the framework above helps you “find the gaps” in your business. Of course, it’s not enough to just find the gaps. Once you’ve got that information, you’ll need to figure out what’s next. Typically, once you’ve found the gaps, you’ll want to plan a website redesign or a website refresh to make sure that the public face of your business reflects who you are. A full website redesign usually includes strategy, new photos, new copy, new visuals, and yes! A new website. Think of this as a head-to-toe makeover. A website refresh might include tweaking your existing copy or getting new photographs taken. Think of this as a mini-makeover, like getting a haircut. To help you plan a successful website redesign or refresh, grab the free website launch framework below! It’ll walk you through the exact steps you need to take, and you’ll also get a list of my favorite tools and resources. 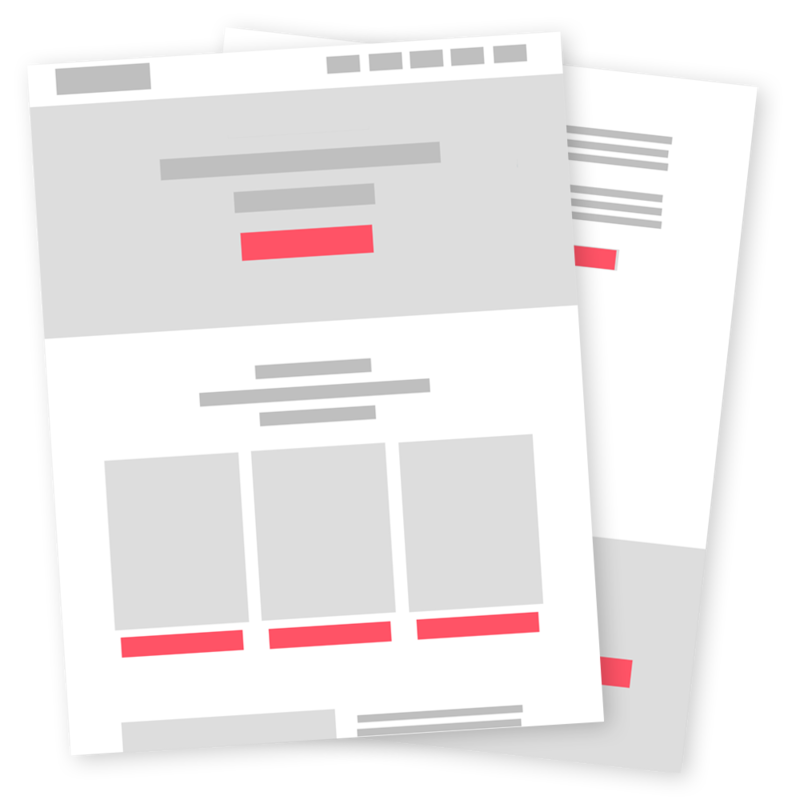 Download your free website launch framework!